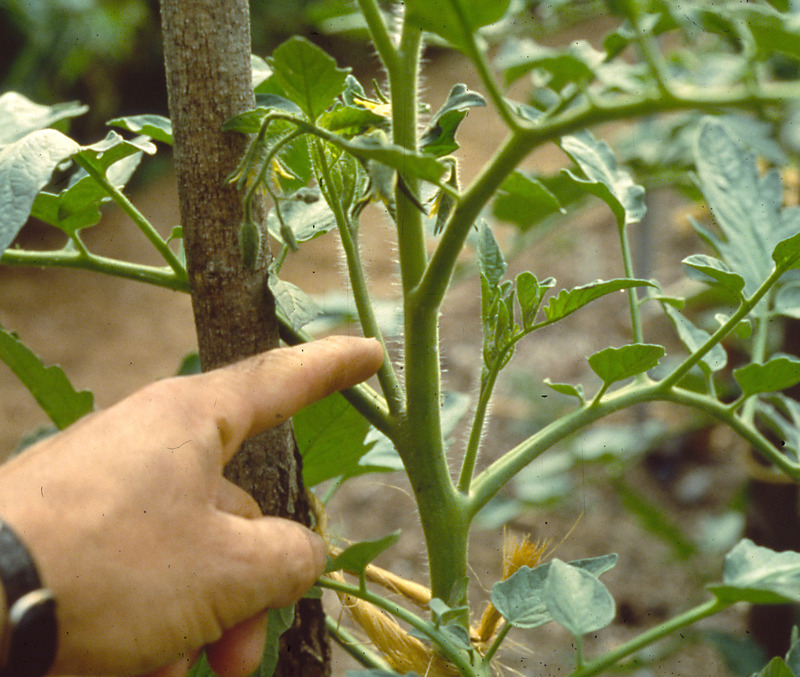 This entry was posted in Gardening and tagged pruning, summer, tomato. Bookmark the permalink. Trackbacks are closed, but you can post a comment. « Who’s the Best Gardener/Farmdener? You might also be interested in this. Most of the information comes from a researcher at the University of Guelph.